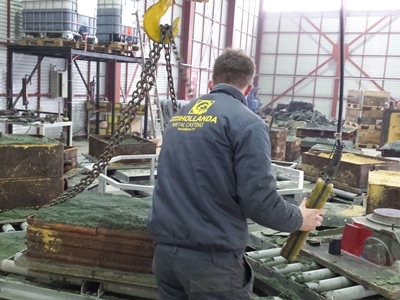 KOSOVO – A Dutch company has opened a huge foundry in Kosovo, last Friday. Ebbers Group Industries supplies aluminum, bronze, steel, and cast iron objects. 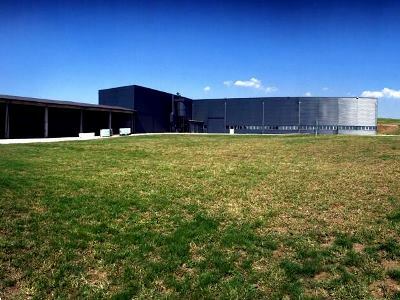 One third of the production moves to the new location in Kosovo. The foundry is located in the village of Fortesa, in the famous wine region of Rahovec, close to Gjakova. The Ebbers Group hopes to have a couple of dozens of workers in the near future. Director Henk Ebbers came in touch with Kosovo, because of the fact that 15 per cent of his employees in The Netherlands are originally from Kosovo. Do you want to know more about doing business in Kosovo?